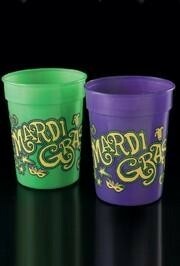 Plastic cups are thrown by all of the best Krewes at Mardi Gras parades. 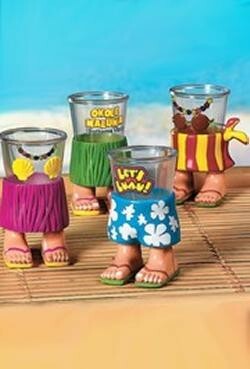 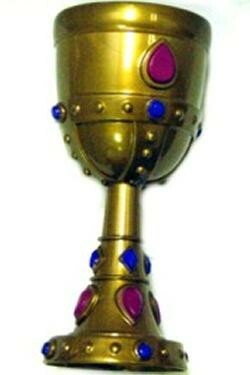 Have a look at the plastic cups we offer. 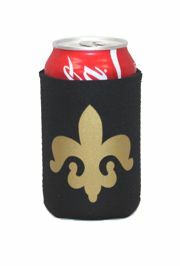 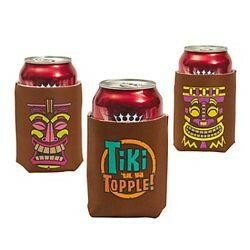 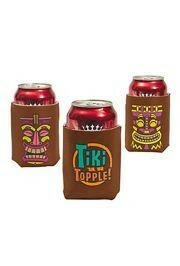 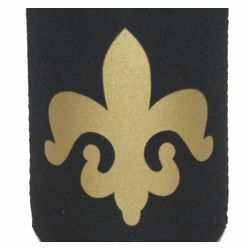 Another fun item to use as a throw at a parade is a can hugger (koozie). 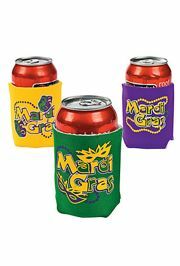 Purple, green, and gold Mardi Gras foam can coolers/ insulators. 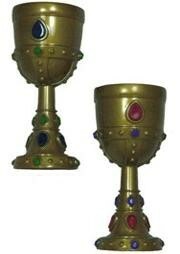 These measure 4 inches x 4 inches. 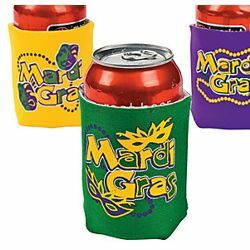 There is no color or style choice.